A thrilling Viola Concerto featuring one of today’s foremost violists, Lawrence Power, plus a short but inventive symphony all brought together with a jubilant and joyous close. 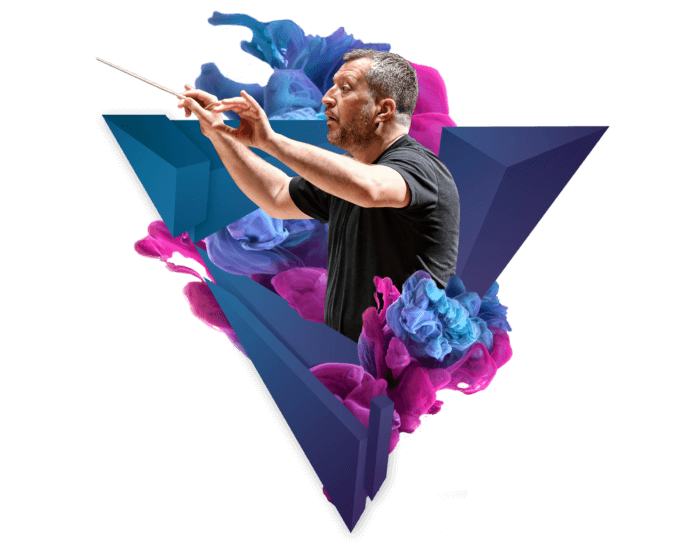 Britten Sinfonia and Thomas Adès’ Beethoven partnership, described by The Times as “dazzlingly played… impelled by Thomas Adès’ impassioned conducting” returns with Symphonies No. 7 and No. 8. Lawrence Power discusses Gerald Barry’s new Viola Concerto in this pre-concert talk (free to ticket holders). Find out more about the Beethoven Symphony Cycle here. This concert is being broadcast live by BBC Radio 3 and will be available for 30 days after broadcast on BBC Sounds; simply search for Radio 3 in Concert.